Sarah graduated in 2007 from Derby University having studied Sports Science and continued studying, gaining her MSc in Sport Injury from Sheffield Hallam in 2009. Most recently Sarah gained an MSc in Physiotherapy in 2013. Since then Sarah has worked at a private physiotherapy clinic in Newcastle treating musculoskeletal conditions, seeing a high volume of medico-legal cases. Sarah has taken all opportunities to gain further knowledge by completing courses in acupuncture, pilates, kinesio taping and most recently musculoskeletal medicine. 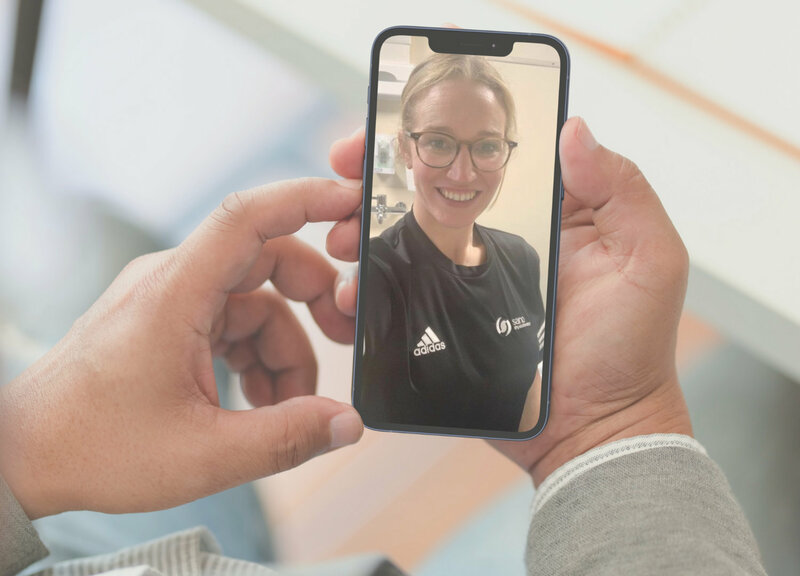 Alongside this, Sarah works closely with her Netball team who compete up to Northern League level and has a keen interest in shoulder and knee injuries. In her spare time Sarah enjoys cycling, skiing and takes part in competitive netball having played at National level over the years. I received fantastic treatment at Sano Physiotherapy (North Shields) where all three members of staff that I received treatment from (Joe, Sarah and Sinead) were all very knowledgeable on the issues that I was having. Within a matter of weeks they helped reduce my pain level and assisted me in the process of recovery. The pain is now self managed and well on the way to a full recovery, hard to imagine that this would have been possible without these three within a matter of weeks. Thanks for the great service. Would recommend to anyone. I have known Sarah for a number of years throughout this time I have always been able to call on her for advice, support and guidance to keep me playing netball and basketball. Injured areas include knees, foot and more recently my back. Problems diagnosed very quickly and following treatment/specific exercise I am back on the court. A first class service! 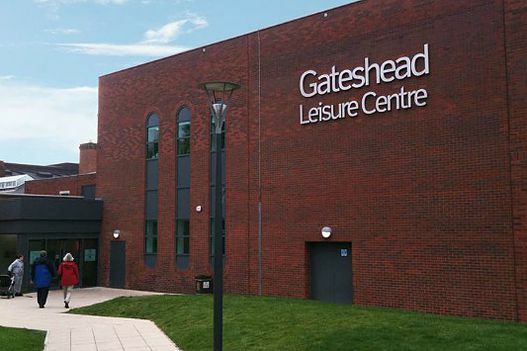 Welcome to our Gateshead Physiotherapy Clinic situated inside the Gateshead Leisure Centre! This Council run Leisure Centre is fully accessible with disabled parking and features a wide-open ground floor reception area next to which you will find our clinic.